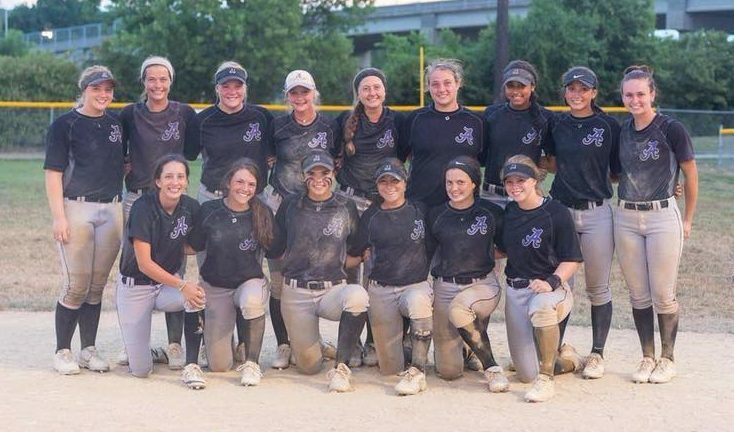 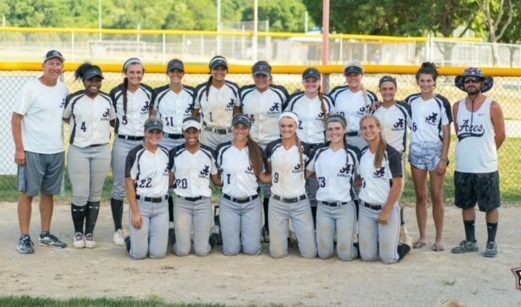 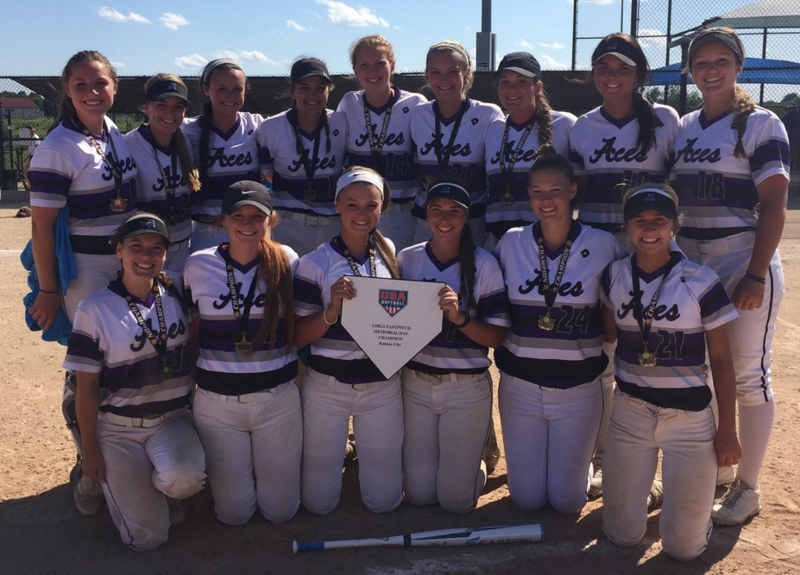 The Aces Fastpitch Club is a girls fastpitch organization based upon establishing principles of player development both on and off the field. 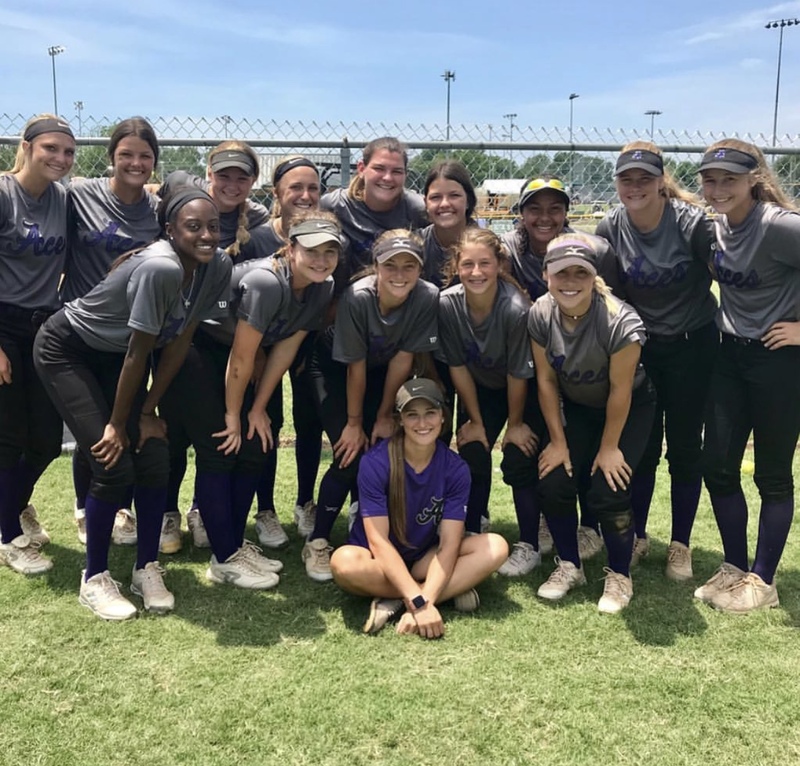 Head Coach Ryan Taylor works with college coaches analyzing talent, which in turn places student-athletes in ideal academic and athletic environments. 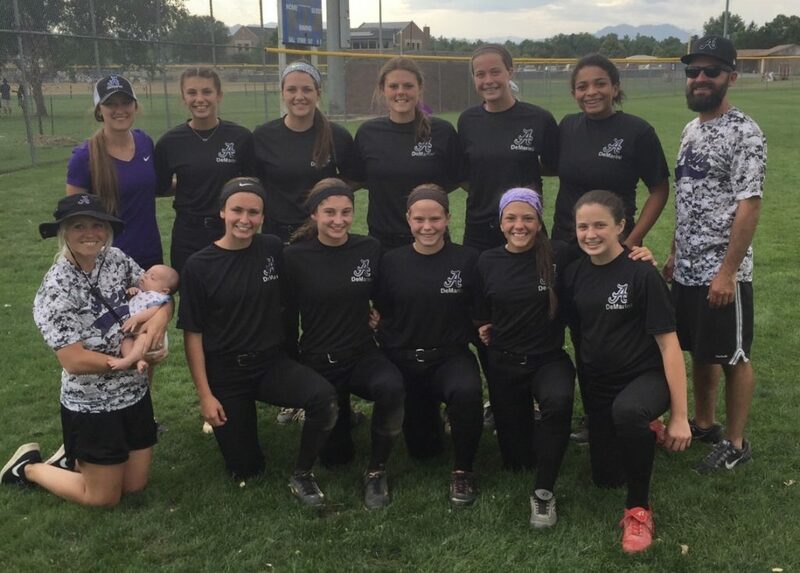 The 18 Premier team has generated over $5,000,000 in athletic scholarships. 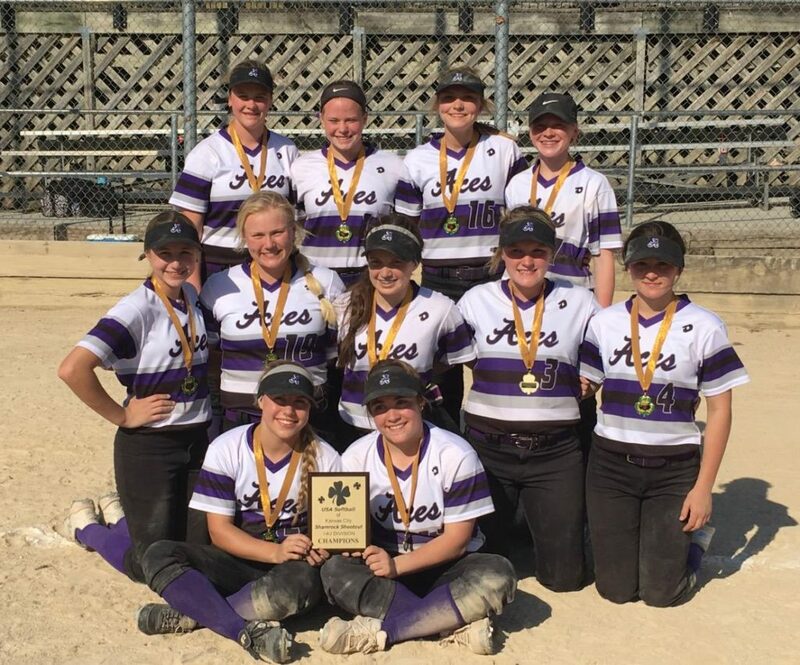 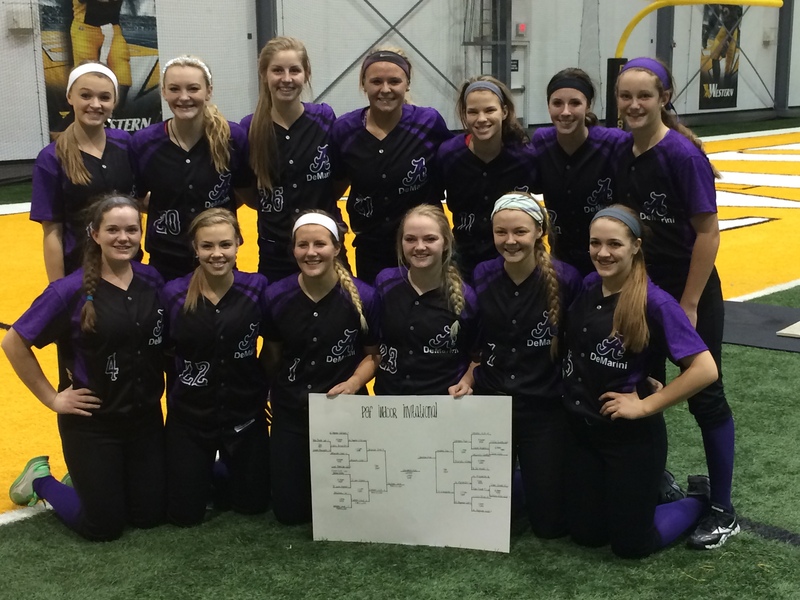 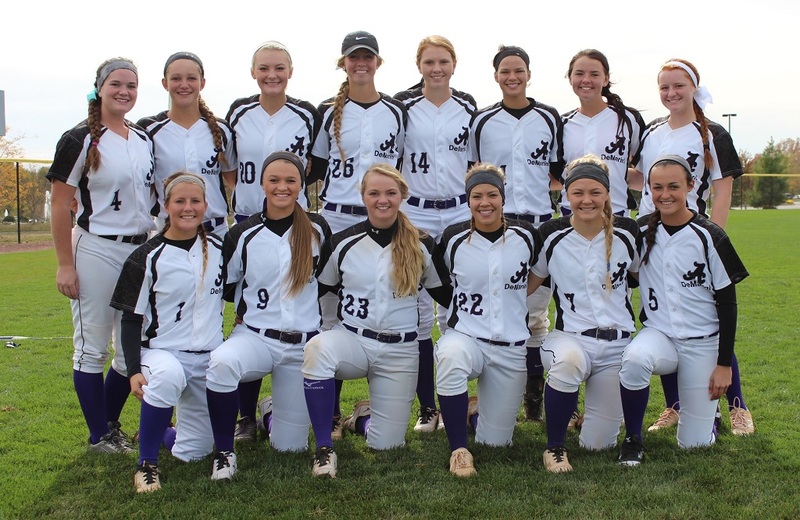 In 2016, the first 14U Aces team was formed. 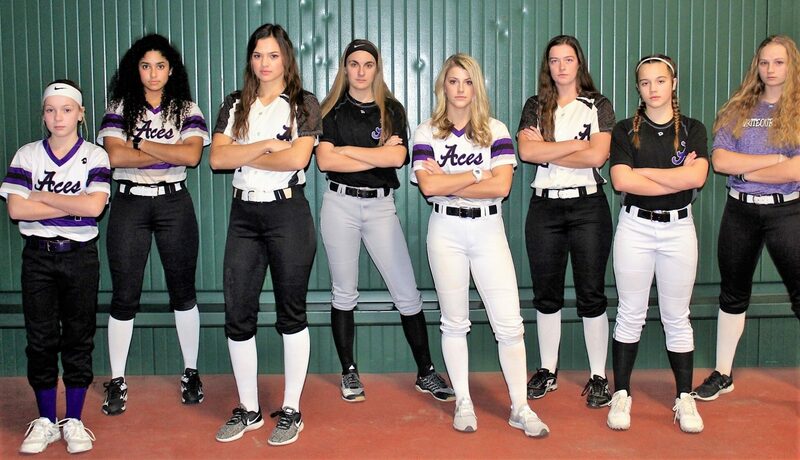 In 2017, the first 16U Aces team was formed and 2 regional teams were formed in Northwest Arkansas. 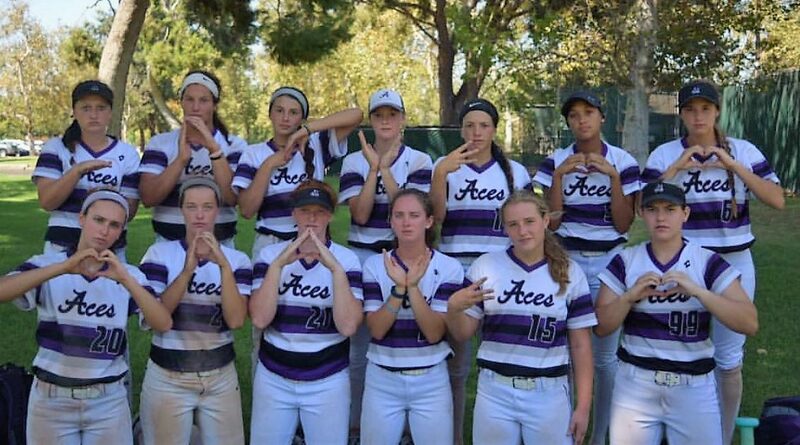 Currently, the Aces have 4 National teams (14, 16, and two 18) and 1 Regional team (12 NWA).